Since it swung its doors open for the first time in 1967, the Waihi Beach Hotel has been the beating heart of the town’s social scene. Located a stone’s throw from the roundabout entrance to Waihi Beach, the Hotel is the perfect place for a beautiful three-course meal at the Bistro, a drink with friends in the public bar whilst checking out the latest local or nationwide musical talent, kicking home a winner at the TAB, treating the kids to an ice-cold gelato on a sweltering summer’s day, attending a yoga class or hosting your group’s special occasion on site in our function centre, and once all the activities are finished for the day, winding down in our deluxe on-site accommodation. Everything you could ever want, neatly rolled up in one... 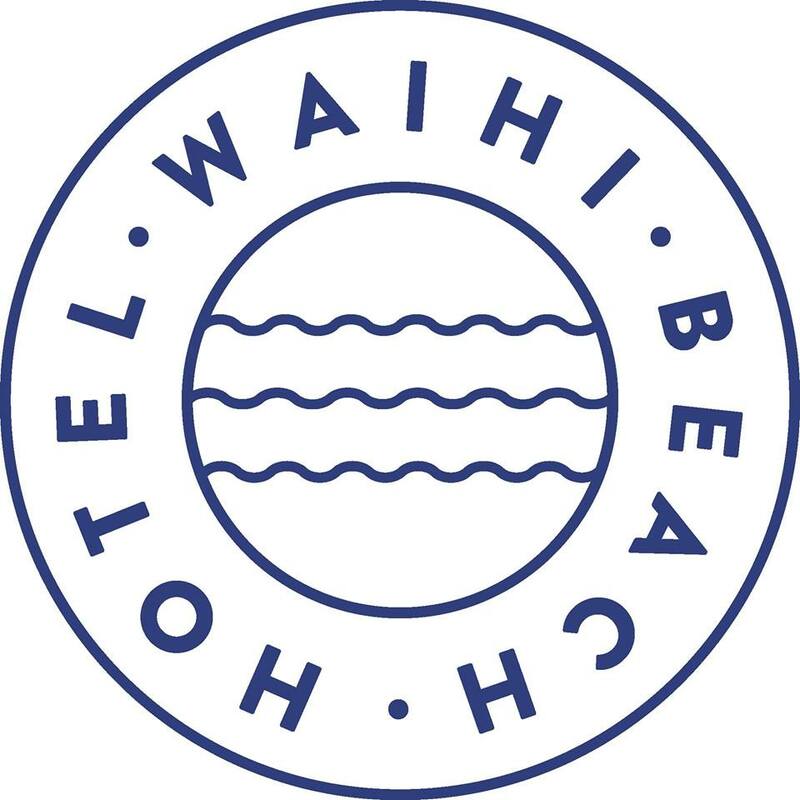 The Waihi Beach Hotel. A wonderful dining experience is what you'll find at our Bistro, where our highly-skilled chefs create mouth-watering breakfast, lunch and dinner options using locally sourced ingrediants with flair and skill. Our Allpress coffee pumps out all day to calm caffeine cravings, while a wide range of alcoholic and non-alcoholic beverages are also available. Why not stay on site? With five studio rooms and a larger family room adjacent to the restaurant, there’s no need to go anywhere else for a great time at Waihi Beach. These spaces have recently been restyled and upgraded for your comfort and relaxation. 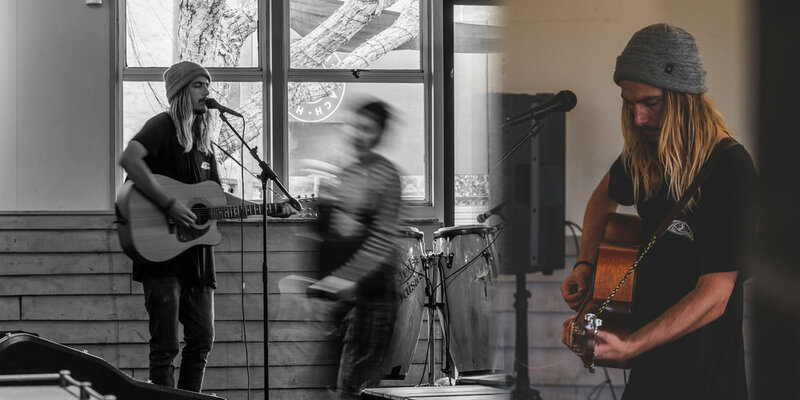 Everyone who has visited the Waihi Beach Pub over the past 51 years has their own unique story to tell about one of the icons of this small seaside town. Whether it’s a visit for a quiet drink and a chat, or partying all night with live music as the backdrop, there’s a good time to be had for all. Our liquor outlet is well-stocked with a wide range of alcoholic and non-alcoholic options for when the party heads back to your place. We can guarantee you'll find something that'll suit your tastes here. And if we don’t stock exactly what you’re after - you only have to ask! Got a large crowd to please? 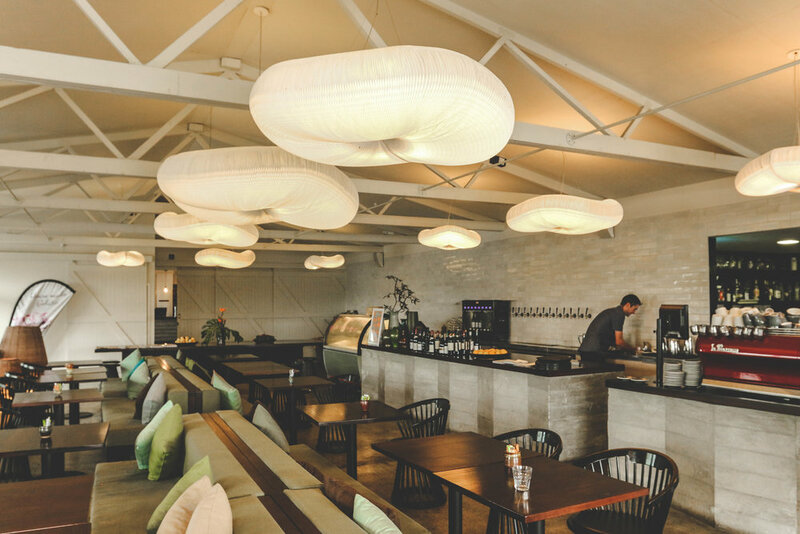 The Waihi Beach Hotel can host up to 300 people for corporate events, weddings, milestone birthdays, or any celebration you can dream up. Let us take the hassle out of your next big function and host it ourselves! The Waihi Beach Hotel is home to the Waihi Beach Yoga Collective, who hold several sessions a week in our function room. For those who enjoy a slower pace to their time at the beach, there are a variety of yoga classes, run by very experienced yoga teachers, from Vinyasa Flow to Hatha and more.